What is a Family History Search? Studying the naming system used in the country one's ancestors originated from can make understanding the history of a family name easier. Many people research their family trees by looking through records and talking to relatives. A family history search involves researching a family’s ancestry through historical documentation. Many people study their family genealogy to learn about the history of their family name, to track distant relatives, or to understand where their bloodlines originated. Researching family history can be a challenging and rewarding experience that future generations can benefit from. Typically, most people begin their family history search with a simple family tree. A family tree is most commonly in the form of a chart that shows the generations of a family’s line. It will often include dates of birth and death, marriages, and children born from parents in the line. It may be possible to track this basic information through older family members who know about past generations. Many people find that older family members can provide a great starting point for research when beginning a family history search. Keeping detailed records of dates and locations in which past generations resided helps to narrow down locations to begin a search. As the family tree branches off in more directions, the research process becomes more complex. Tracing a family history far into the past often requires more in depth investigating. Historical documents such as marriage certificates, birth and death certificates, census records, and immigration papers tend to be the most useful when conducting research. These historical documents can be found through local government agencies or public libraries. For those tracing family history that involves immigration, it is common to see problems involving the spelling of a surname because names often changed following immigration. Many records, such as immigration records or marriage certificates, can also be accessed online. The internet provides a unique way for people to connect and assist each other in family history research. 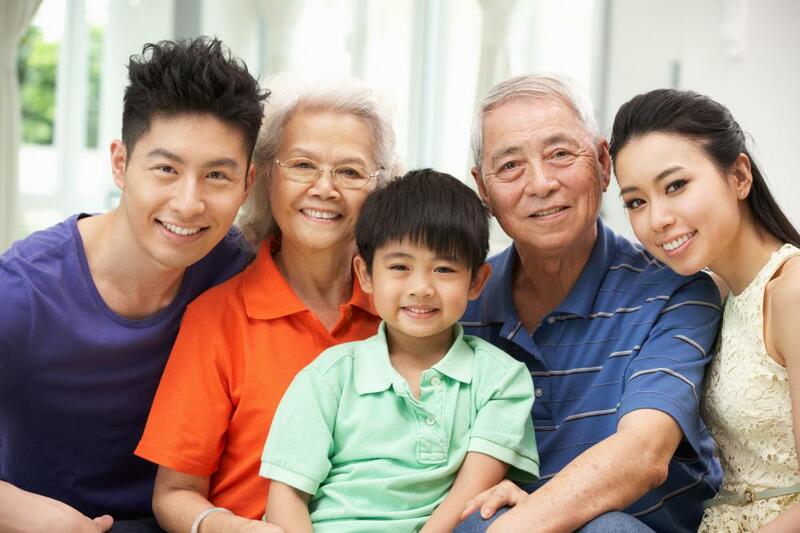 The vast number of distant generations connected to a family can all link to one family tree, combining different people’s genealogical research. Some genealogical websites are free, while others require a membership fee. An alternative to conducting research independently is to hire a professional to conduct the more difficult research. The services of a genealogy expert can help trace family history outside of one’s own country, where access to historical records may be more difficult to obtain. These experts typically collect historical data as they conduct each family history search, and they are often more familiar with where to acquire the information needed to complete a detailed family tree. How Do I Choose the Best Genealogy Courses? What Does a Family Tree Researcher Do? What is the Best Way to Search Immigration Records? How do I Trace my Family History Online? What are Family History Records?